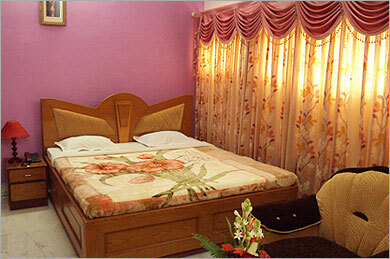 Orbit Hotel Midnapore is a budgeted hotel in the town of Midnapore. Guests here feel home away home. The hotel is well connected by the road to Kharagpur and Kolkata and a minute distance from Midnapore Railway Station which is connected by rail with Kolkata (Howrah). 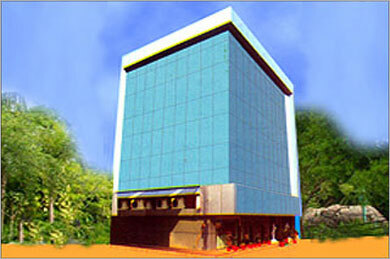 The hotel has all modern facilities and cater to the need of the business people and for social events.